The adventure begins! 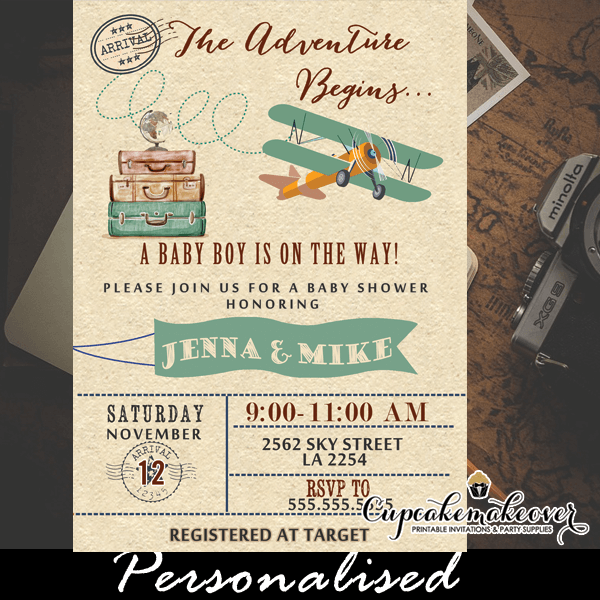 Travel themed vintage airplane invitations baby shower in teal blue to celebrate your upcoming boy. This Airplane Invitations Baby Shower feature travel luggage and an old propeller plane in teal blue and yellow against a faux kraft paper background. The perfect vintage invitations for a baby shower boy airplane theme. 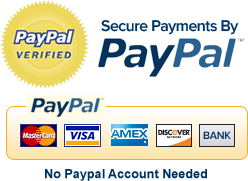 ★ Click here to view our airplane baby shower collection.